Parsley just may be the world's most underappreciated herb. Garnish-that's what we think of when we hear the word "parsley." But the amazing health and healing potential of this vibrant green ought to take our appreciation of it to a whole new level! 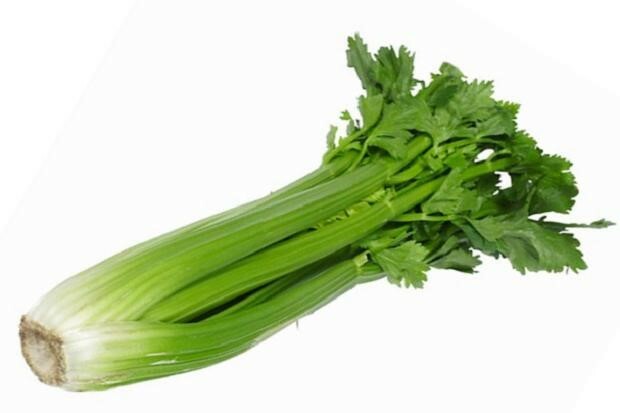 · Apigenin is a power-house compound found in parsley, and in every study done it's shown to have strong anti-cancer properties. · Apigenin attacks a nasty cancer-causing enzyme, IKKA. 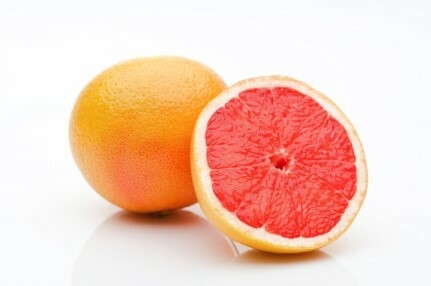 Apigenin simply significantly reduces cancer progression. · Apigenin stops tumor growth and lowers the growth rate of dangerous cancer cells. · Apigenin partners extremely well with green tea to reduce the rate of growth of colon cancer. · Apigenin effectively treats breast cancer. Apigenin successfully kills lung cancer cells. · Apigenin has remarkable anti-inflammatory and antioxidant properties. · The volatile oils in parsley neutralize many carcinogens, making this herb a "chemoprotective" food (one that protects healthy tissues from the toxic effects of anticancer drugs). 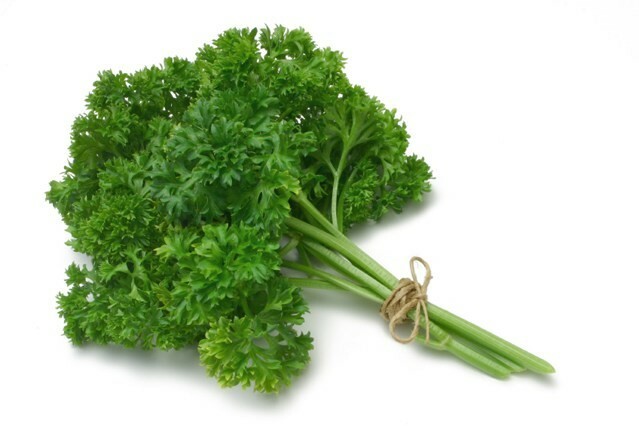 · The carotenoids in parsley protect the body against cancer-causing cellular damage. 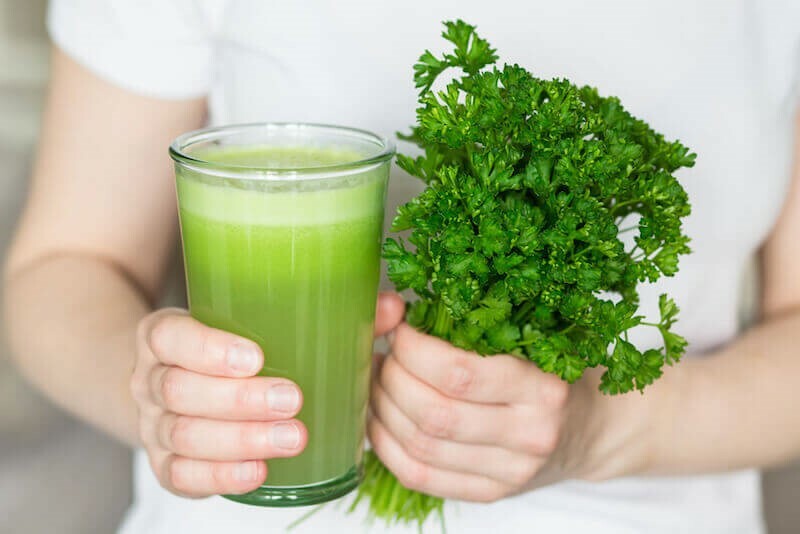 · Parsley is a rich source of chlorophyll, fiber, and vitamins A, C, and E, as well as beta-carotene, lutein, cryptoxanthin, zeaxanthin, and folate. It also has more vitamin K than kale, with just 2 tablespoons of raw parsley containing 155% of the recommended daily amount. So we have a good case for taking greater advantage of parsley, wouldn't you say? It does deserve to be more than an entrée garnish. And the great thing is, unlike many foods, parsley is powerful whether it's eaten dried or fresh. Dried parsley is the most abundant sources of apigenin (with 13,000 mg per 100 grams), So sprinkle it over everything. And then include fresh parsley (with 225 to 300 mg per 100 grams) in your salads and green smoothies. When it comes to cooking with parsley, it should be added at the end of cooking (soups, stews, etc. 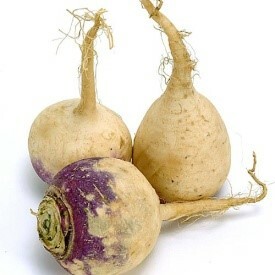 ), just before serving, because much of the vitamins and volatile compounds are lost during cooking. Lastly, there's one caution as far as the safety of eating parsley: Research shows that while generally safe, the apigenin in it may cause undesired interactions with other drugs. ONE laboratory study seemed to show that apigenin interfered with a standard chemotherapy drug used in the treatment of leukemia. So it's suggested that it might be wise to avoid large amounts of parsley if you are currently undergoing chemotherapy for cancer. The benefits of parsley are far-reaching, so even with the above caution, it's as plain as the parsley garnishing our steaks that we ought to be eating a lot more of it. What an easy way to protect health!